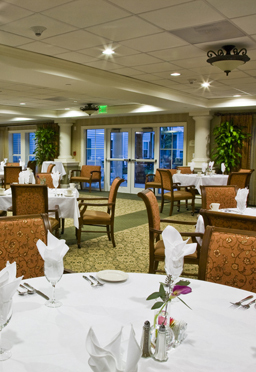 RJTR was responsible for master planning, architecture, interior design, signage design, and FF&E selection and specification services for senior living communities in Mt. 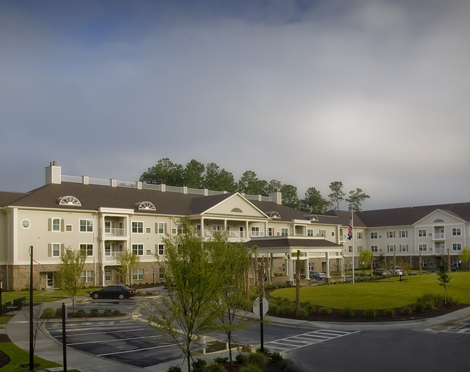 Pleasant, SC; Santa Rosa Beach, FL; Sandy Springs, GA; and in Peachtree City, Ga. Each project has individual living apartments, assisted living units, memory care units, and detached villas for private residences. Somerby of Mt Pleasant is a 232,000 gsf project, Somerby of Peachtree City is 228,634 gsf, Somerby of Santa Rosa Beach is 67,482 gsf, and Somerby of Sandy Springs is 247,737gsf. 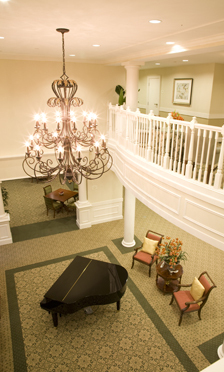 Each community includes a shared dining room, full-service kitchen, indoor swimming pool and fitness center, common area living room, library, and family visiting rooms.